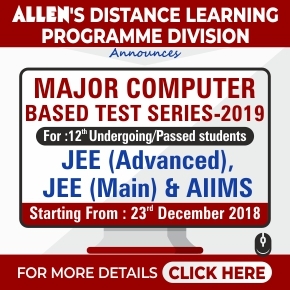 JEE Main 2019 form correction: Last date extended. 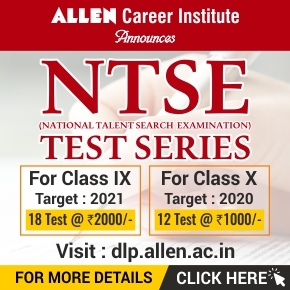 National Testing Agency (NTA) has recently released the notice confirming the last opportunity for JEE Main 2019 Candidates to make correction in their Category including Economically Weaker Sections (EWS). 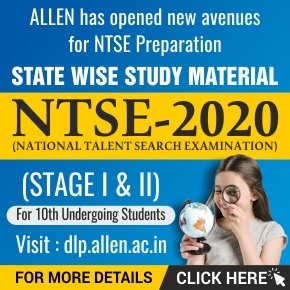 It is brought to the notice of the Candidates of JEE (Main) January / April-2019 that the facility for correction in their Category column in their Online Application Form (General, OBC-NCL, SC, ST, and EWS) will be operational on the website official JEE Main website from 15/04/2019 to 17/04/2019. The candidates are advised to visit the website, verify their Category and mention their respective Category as per their actual Category Status latest by 17 April 2019 (5 p.m). 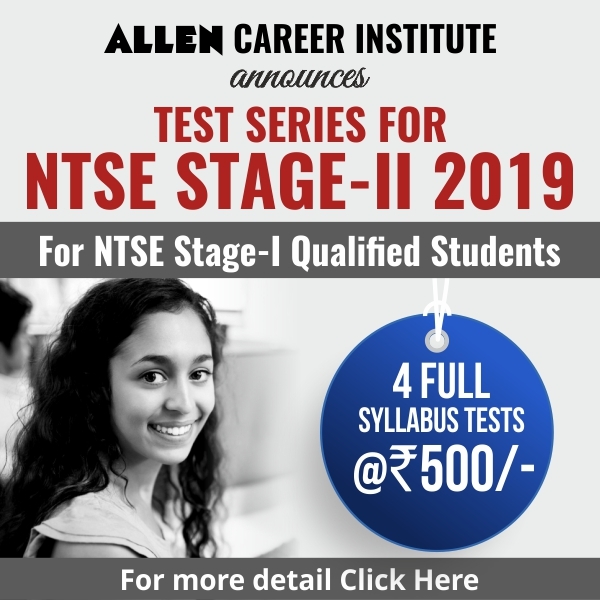 According to the National Testing Agency (NTA), it is the last time that this facility has been provided (extended) to the candidates. To avoid any hardship to them, the concerned candidates are informed to undertake correction in their Category Column (wherever necessary) very carefully as no further chance will be given to the candidates.